You won’t believe when we tell you this but the truth is that you require locks, keys, and security systems throughout the day. It is the sense of safety that helps us move out of the house and go to work while our safe ones are at home protected by locks and keys. If locks, keys and advanced security systems were not available to keep our valuable goods, home, offices safe then we would be constantly battling feelings of insecurity and frustration. A residential lockout or being locked up in a car with broken keys in a car or a commercial lockout; none of these are desirable situations and can create panic. 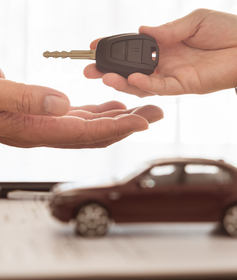 State Locksmith Washington DC’s emergency locksmith service is available 24/7 in Washington, DC and they will be there the moment you experience an automotive security situation. Our team will reach on location, assess the situation, offer resolutions and make sure that you gain access immediately. While our experience in rescuing people from different automotive security issues has been immense, we must highlight that while we solve simpler issues like car key duplication, extraction of broken keys from locks, we also involve our expertise in complicated automotive issues like jammed trunk locks, making high security transponder keys and other instant car key making. At State Locksmith Washington DC, we make sure that our locksmiths and technicians are updated with the latest know-how and they are equipped with practical experience and technical knowledge to deal with the toughest security solutions. It is these advanced skills that are making our team more popular in and around as the most preferred locksmith service provider. Mobile locksmith vans are an essential feature for our business model to function at its optimum level. Locksmith services are urgent at most times. Our mobile security vans are equipped to deal with any situation, simple or difficult, anywhere in Washington. No matter how obscure or remote your location of the automotive security failure maybe, our mobile van will reach on time. With the help and support from this emergency mobile van they can make new ignition keys, high security laser keys right on location. While our team offers skills that are a mix of expertise and practical experience we also have specific experts aboard our vans.  We have key experts, locks experts and advanced security experts who are skill-specific specialists to deal with the respective issues. 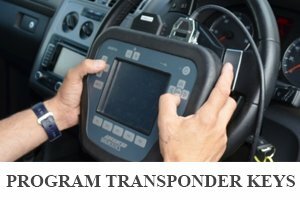 The right training along with technical know-how can help them make transponder keys when you have misplaced keys or even lost keys. They can make high security keys, replace car fobs and copy keys in a blink of an eye. A constant jamming ignition can be irritating. It can cause unnecessary delay and lay waste to your plans for the day. Our team is also capable of fixing ignition switches, replace broken ignition keys and even replace ignition cylinders. Our experience says trunks often get locked due to broken keys from the lock. This can cause delay in your scheduled plans and affect the course of the day. Call us in and we will be able to help you with a swift trunk unlock. Any locksmith issues pertaining to your vehicle can be addressed by us. 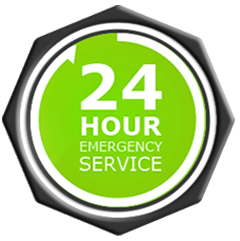 Your call is our command to come to your rescue as soon as possible and we assure you the best locksmith service in no time, at reasonable rates in Washington, DC.